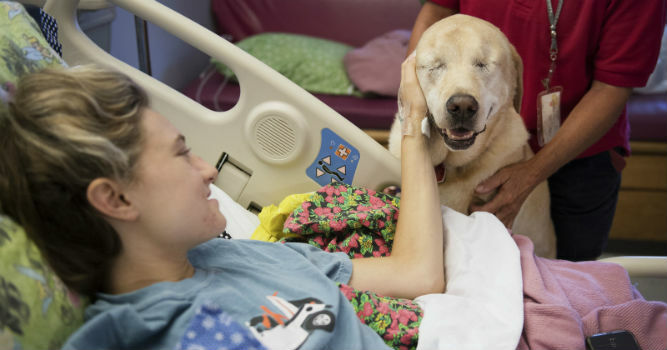 Therapy dog Harley can lighten the load of a hospital stay, but this smiling lab, who also is blind, seems to have an extra-special bond with the children. 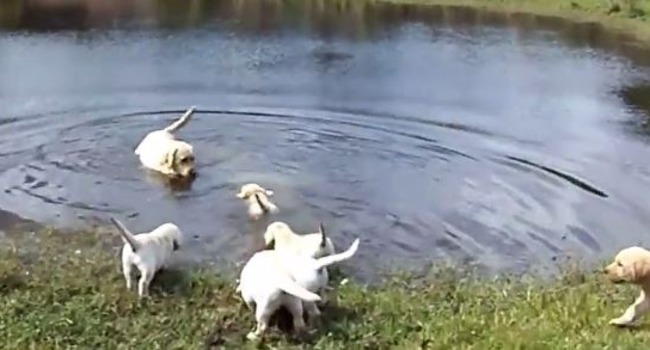 Parent of the Year: Sweet Yellow Lab Teaches Pups to Swim! 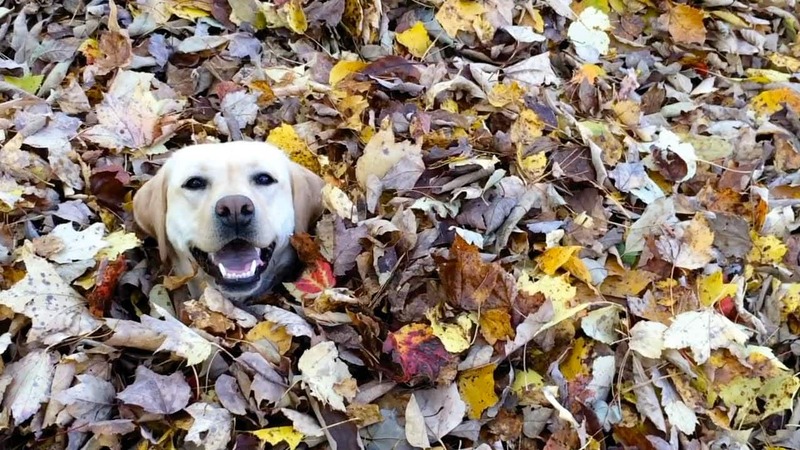 You can lead a Lab to water … and after that, of course, we all know what’s going to happen! 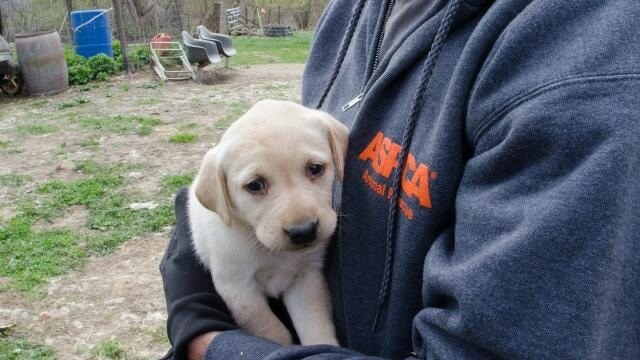 Forty-eight yellow labs were removed from a heinous puppy mill operation in Wisconsin on Friday. The bust came as a result of one concerned citizen’s complaint.